As a recent graduate from an accredited Registered Nursing program, I only had one thing on my mind… THE NCLEX. This word can stop your heart in a second, but don’t worry, as new nurses you’ll know how to restart it… by studying. Yes, I said studying. Just because you’ve graduated school doesn’t mean you’re done with those dreaded long and sleepless nights of cramming. Before you know it, there’s only a week left before your test, and you might find yourself wondering what else you could possibly do. 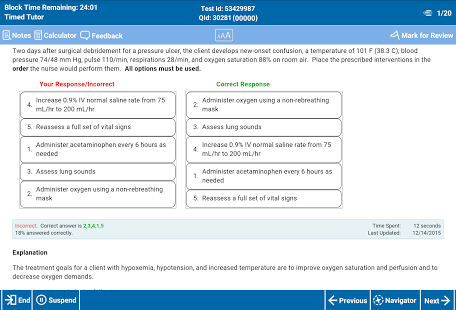 A week before my NCLEX I decided to strictly do practice questions, and that’s when I came across UWorld. 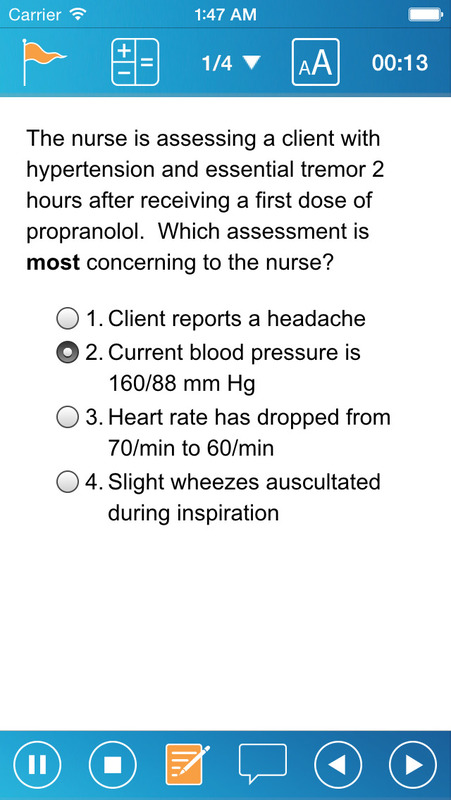 I spent a lot of time scouring the internet for websites claiming to have NCLEX style practice questions. UWorld was a reputable program that kept popping up, so I decided to give it a try… and it must have worked because I passed with 75 questions and I was done! I truly believe that UWorld was a key component of why I passed the NCLEX on my first try. While this might not seem super important to some, it’s a deal breaker for others. 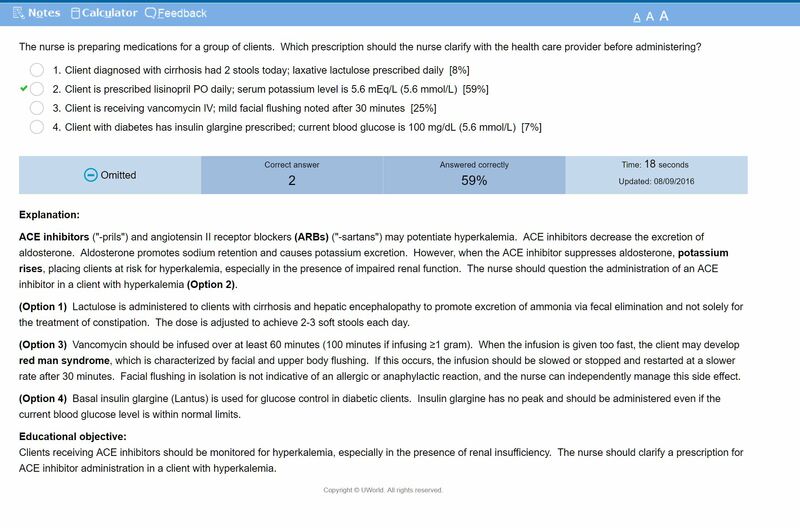 Also, UWorld’s interface is designed to look nearly identically to the actual NCLEX, so it will look super familiar to you when you’re actually taking your test. Studies have shown a benefit to studying in a familiar testing environment, and it’s nice that UWorld is giving its users that little extra push: Memory and the learning environment. Pro: UWorld has a massive Qbank! UWorld has a huge question bank with thousands of questions. A program that has thousands of questions is great because it will test your knowledge without serving you tons of repeat questions while taking practice tests. Another pro to having thousands of questions is that you get complete coverage across all subject fields. You don’t want to buy an NCLEX prep program that focuses heavily on one subject area but neglects others. That isn’t how the NCLEX works, and it isn’t how your study program should work either. There are plenty of SATA questions, matching questions, prioritization, drug calculations, and also some with pictures. This was a huge pro to me because I’m constantly on the go, and it was nice to have access to practice questions with just a simple click on my phone. While answering practice questions you might come across one that you simply know nothing about and try to guess. UWorld provides detailed rationales for which answer is the most correct and why the others are incorrect. Pro Tip: Read all of the rationales for everything… you’ll thank me later. The quality of the rationales is super high by the way, and it’s like they got the relevant info straight out of a textbook. Much better quality than some competition like Kaplan or Saunders. It’s one of the most dreaded mnemonics known to nursing students worldwide. UWorld offered many S.A.T.A. questions and provided detailed rationales explaining each selection (correct or incorrect), which is an essential part of preparing for the NCLEX because you honestly have no idea how many of your questions could possibly be S.A.T.A. UWorld was always very prompt, respectful, and helpful in responding to all of our questions and concerns. This is something you deserve as a paying customer, and UWorld knows it. After coming out of school, the last thing you want to do is cough up more money to spend on education materials. But in the long run, these small fees are really an investment in your future, if they can help you pass your test on the first try. I know the cons list is a little light, but that’s just because UWorld doesn’t really have many. Disclaimer: UWorld was kind enough to give us a free 7 day trial of their RN NCLEX Qbank. We were not paid or reimbursed by UWorld in any way, and this review is our honest opinion of their product. We hope you’ve enjoyed this article. 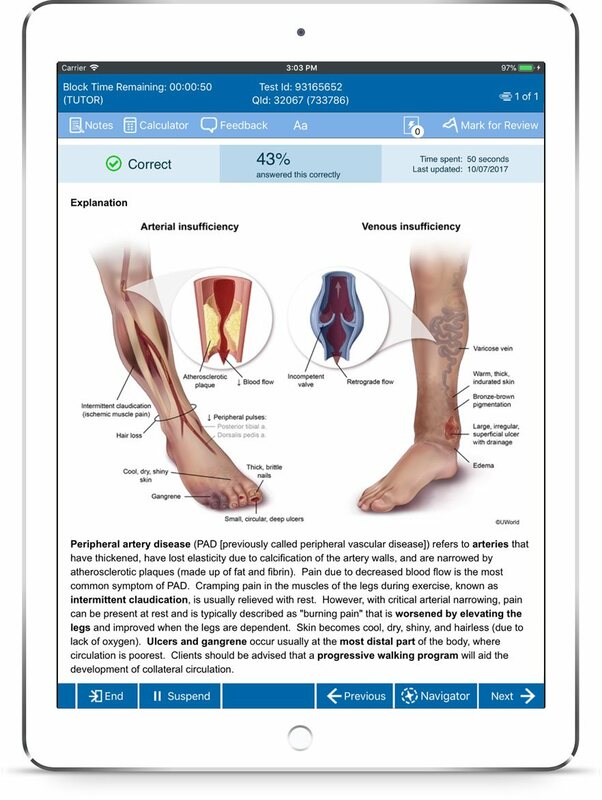 Be sure to check out UWorld!